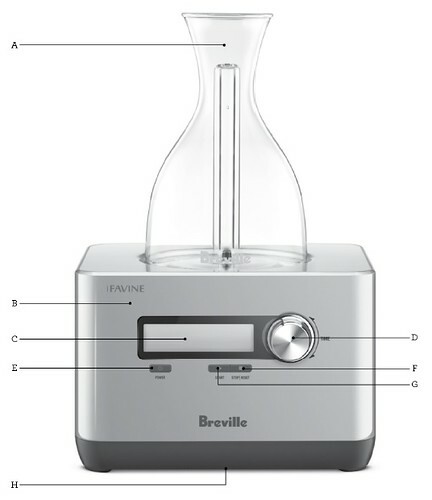 Breville® introduces the Sommelier™ – Wine tastes better after exposure to air for some time. This decanting process can sometimes take hours. 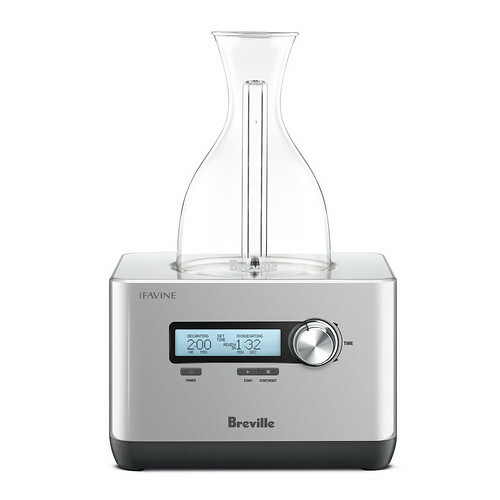 The Sommelier cuts that time down to just minutes or even a matter of seconds depending on the wine. Enjoy full bodied flavor with all the notes and complexities you want in a fraction of the time.